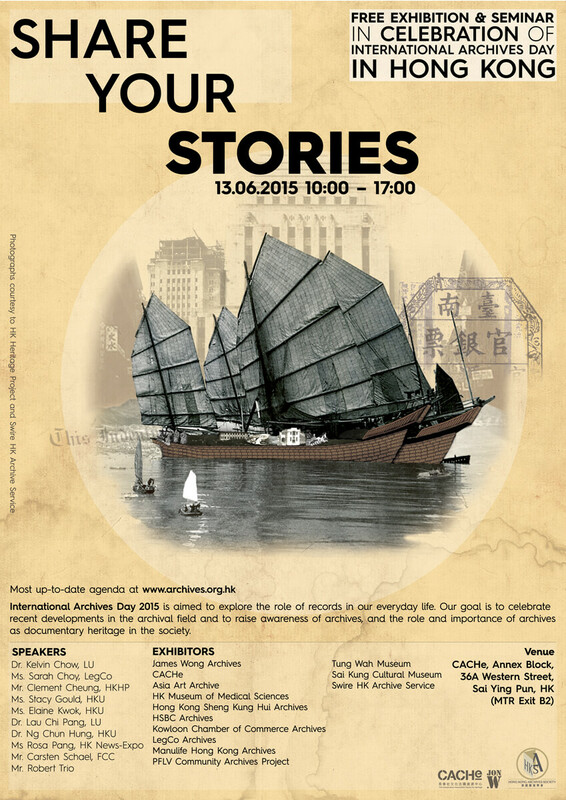 HF: Angharad McCarrick has been in touch about an exhibition and seminar organised by the Hong Kong Archives Society. Unfortunately I didn’t respond in time as this took place on 13th June 2015. I am however happy to provide a little publicity for the Society.